Size RAR: ~ 381.22 MB. 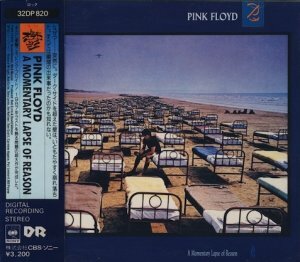 Release Information: Original Japanese release. 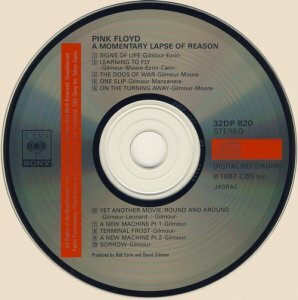 Sound Mastering: The first mastering of A Momentary Lapse of Reason for compact disc.